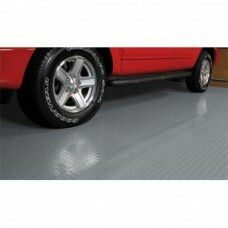 The Coin Pattern Garage Flooring is both comfortable and attractive. Coin pattern roll out garage floors are offered in specially formulated, heavy-duty, commercial and industrial grade material that is not only tough but looks great. 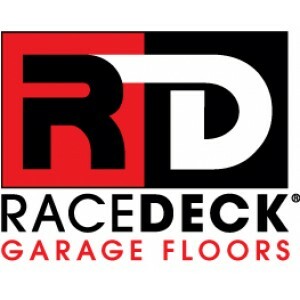 Available in 6 popular colors, these garage floors are sure to please anyone's taste. Our garage floors in the Coin Pattern are easy to install and usually only take a couple hours. With all the benefits a roll out garage floor can provide, it's easy to see why so many people chose our rolled garage flooring from Better Life Technology. 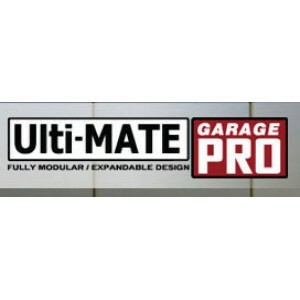 For more information on OPTIONAL installation products, please check out our professional products here. Purchase more than 1 roll and save with our quantity discounts! 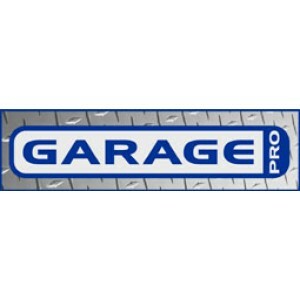 Rolled Garage Flooring - Coin Pattern - 10'x24' - 75 mil Purchase more than 1 and save $33 on every.. Rolled Garage Flooring - Coin Pattern - 7.5'x17' - 75 mil Purchase more than 1 and save $15 on ever..